OnlineCasino.ca searched Instagram for hashtags related to gambling and gambling tournaments, and ran each image caption through the AlchemyAPI to determine whether posts had positive or negative user sentiment. A new study from OnlineCasino.ca analyzed Instagram posts from around the world to determine what Millennials think about gambling. The company analyzed hashtags related to gambling and gambling tournaments, and used AlchemyAPI to determine whether posts had positive or negative user sentiment. 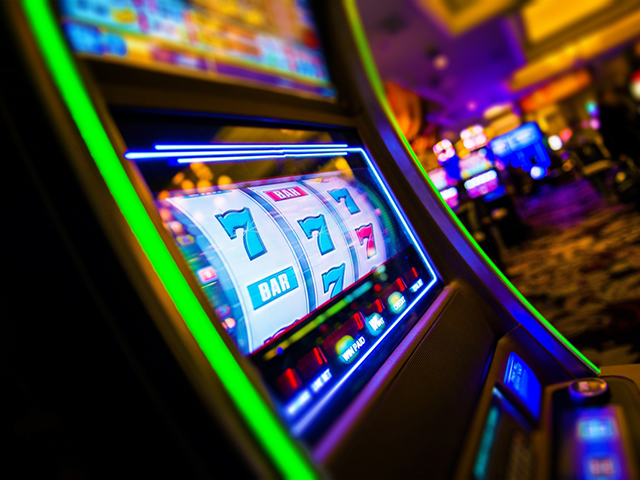 The report found Millennials overall have a positive opinion of gambling. To be specific, the company found 33,926 Instagram hashtags that were determined to be positive, and 9,636 hashtags that were negative. Another 8,309 hashtags were considered neutral, while the sentiment of 4,776 posts couldn’t be determined. When looking at individual hashtags, the report found two gaming hashtag categories had the most positive average sentiment: bingo and slots. On the other hand, the LA Poker Classic and roulette hashtag categories were found to have the most negative average sentiment. The study found France, Canada, the U.S., Great Britain, Spain, Japan and Germany had the most positive gambling sentiment on Instagram, while countries like Chile and Pakistan had more negative sentiment scores. In the U.S. specifically, OnlineCasino.ca said more affluent areas tend to have more positive feelings about gambling. Readers: Have you ever posted about gambling on Instagram?